The following recap what has recently been happening in Weirmonken. If it is listed here, it is still an open plot. While the threads may appear dissimilar, there is an equal chance that they are woven together with one another. If you feel like investigating any or all of the following, please feel free to discuss with Niklas or Rae. 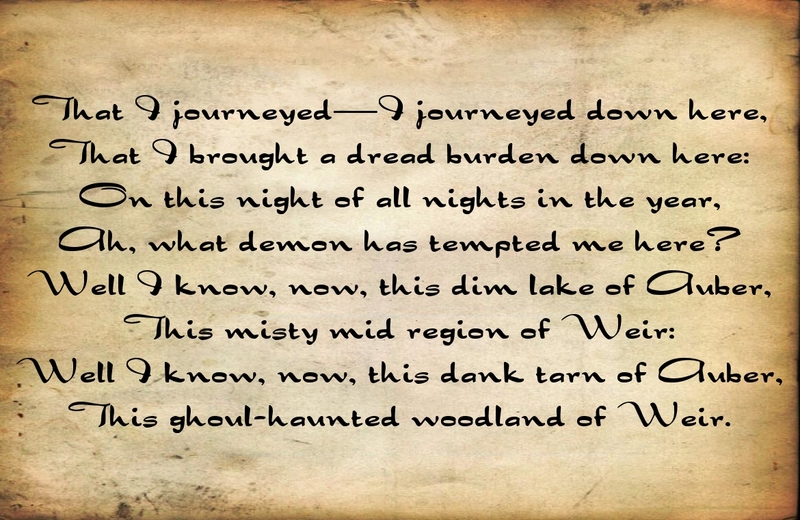 Blood for the Blood God What will Rae's strange dreams portend for the Weir and those seeking to reclaim St. Arsbury? Weirmonken: Regency No More - Weirmonken has been granted its freedom from Amber, leaving it a fledgling nation seeking allies and leadership. The Forces of Weir: Rae is currently working to rebuild Weirmonken's armies, uniting the packs to give a single front to the outside worlds. Tearing Things Apart Weirmonken goes strange and rainbow colored, just before the Silverspire and those within it disappear during the first snowfall. Terrors of Misen Arianne showed the humans of Misen why they should fear the Weir, and follow their lead. For her efforts, she has been named Burgrave and given control of Misen and the Misenschloss. The Starscreamer pack, usually reclusionist in their policies, have begun to show their more violent natures. There are reports that members of this pack have been lashing out against the humans in the shadow, and the staked bodies found throughout the forest are a silent if gruesome testament to this rumor. They were found to be involved with the Black Road and most have been wiped out with the conclusion of Weirmonken's Black Road war. 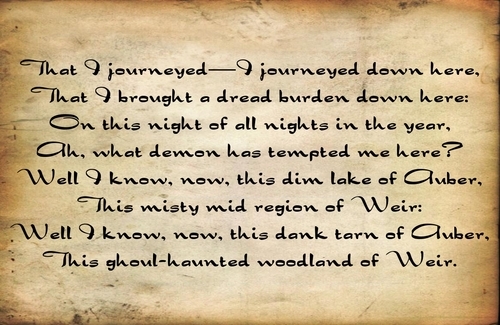 The forest spirits are growing restless, and some among even the Weir begin to avoid traveling at night.